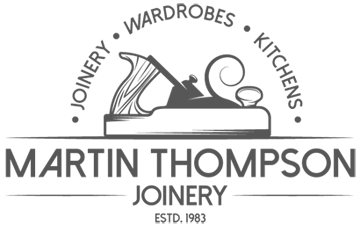 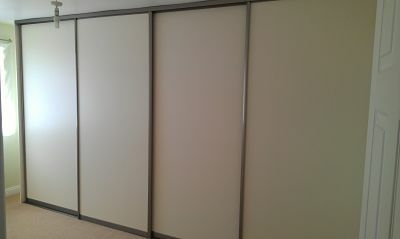 All of the pictures are from work which we have completed. 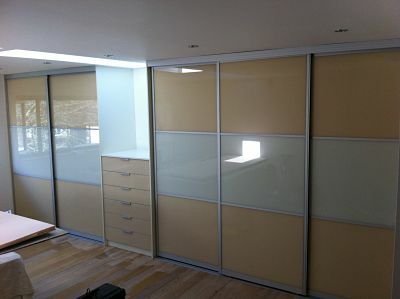 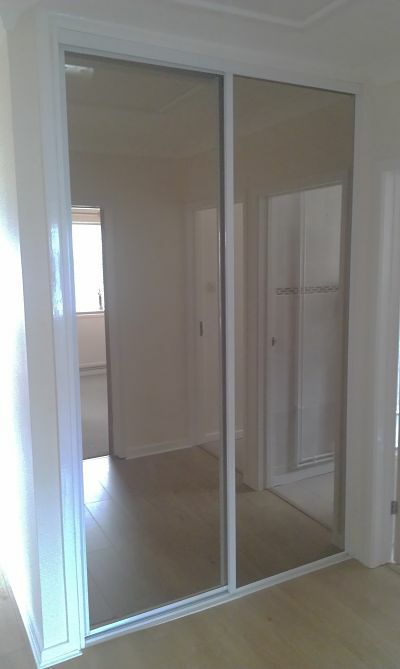 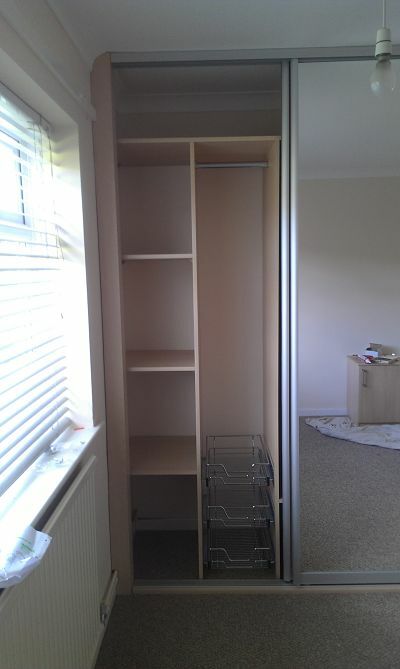 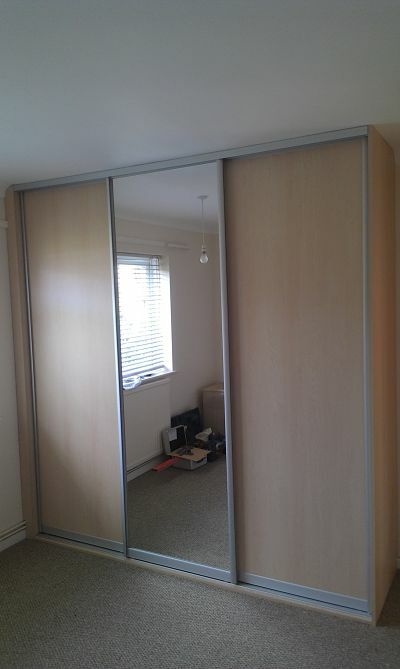 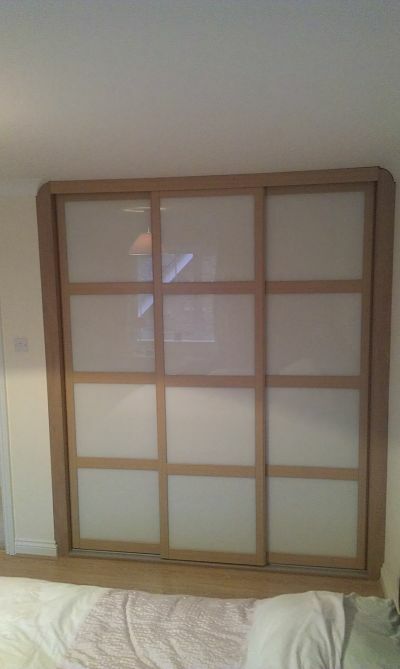 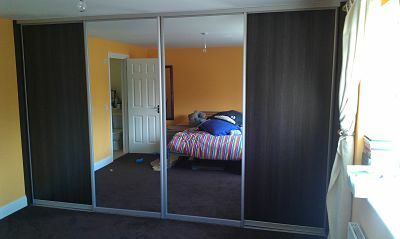 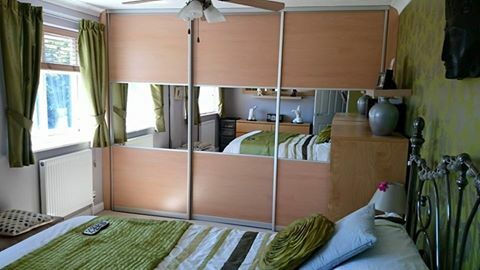 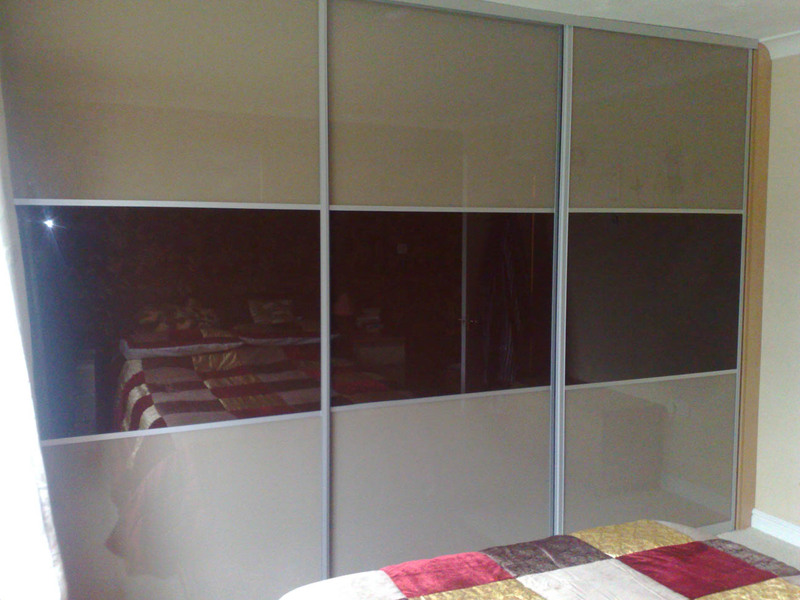 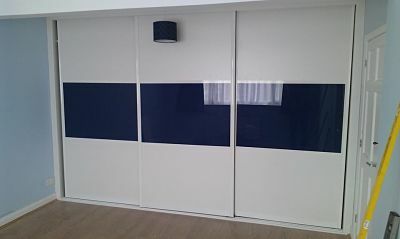 Hopefully the images below will give you some ideas and inspiration for your new sliding wardrobes. 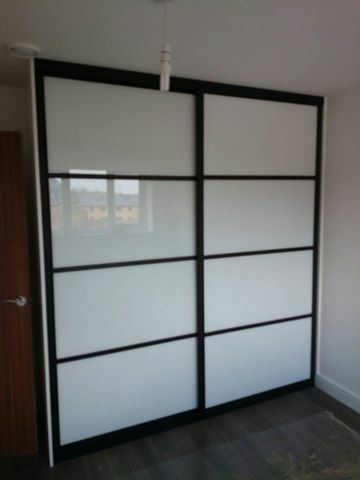 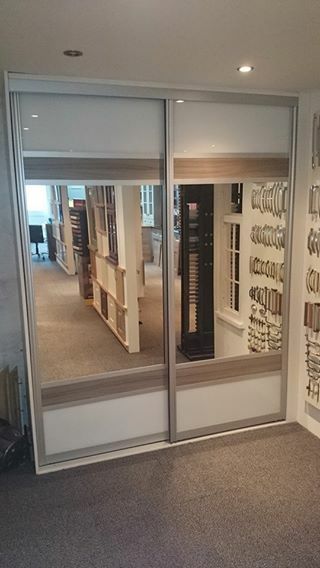 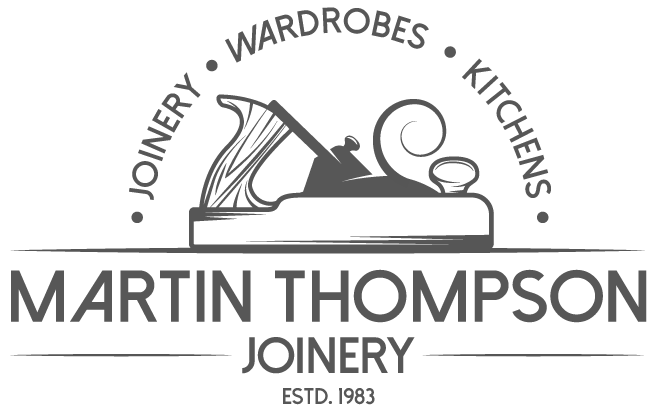 If you would like to find out more about sliding wardrobes you can request a brochure, contact us through our website or call us on 01733 844292 and we would be happy to help.